Play the entire series back to back to back! Decided who are your allies against on coming Reaper invasion! 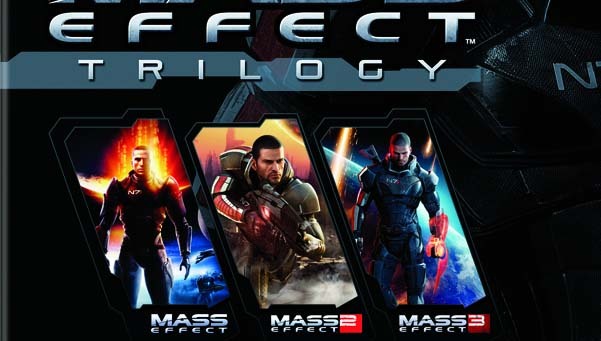 Compare your choices to everybody else in the Mass Effect universe. The Reapers are here, do you have the allies and resources to stop them! A new member gets added to Sheppard's team and a new mission! A Cerberus lab has gone silent! New squad member, new missions and it is free! Liara T'soni has finally tracked to Shadow Broker down! 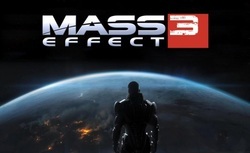 Follow Level Gaming Ground's board The Mass Effect Gamer on Pinterest. Earths first Spectre now must stop the destruction of the species. How you stop the asteroid is up to you!